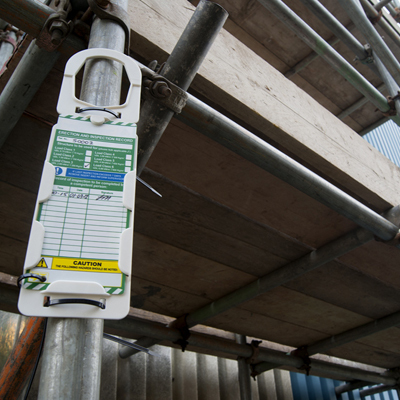 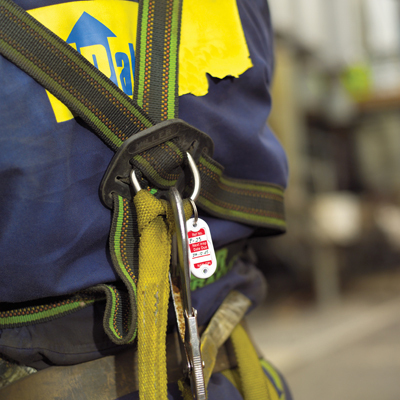 Equipment tagging systems from Scafftag provide you with all the tools you need to inspect your ladders, scaffolding and other height equipment to improve safety in the workplace. 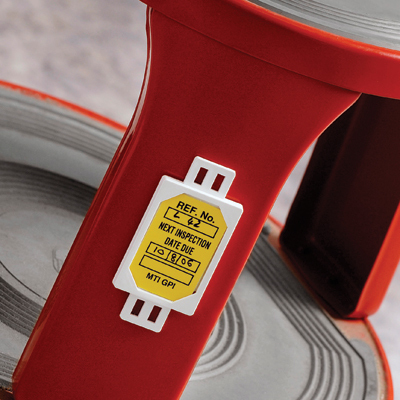 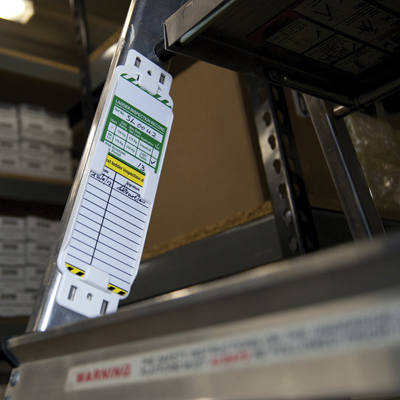 Ensure all important inspection information is clearly displayed with inspection tags, inserts and holders. 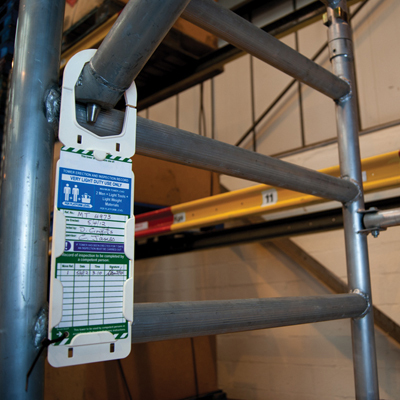 Need help selecting equipment tags? 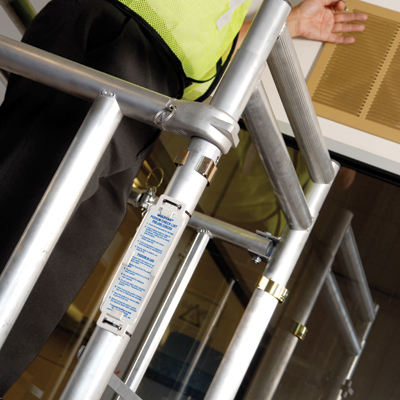 See our Work at Height Equipment Inspection Guides.